Betting online without understanding the terminology is going to see you losing more money than you should. Take a look at some of the most common terminology, and make sure you commit each definition to memory! Bad beat: This phrase refers to when you lose a wager you should actually have won. 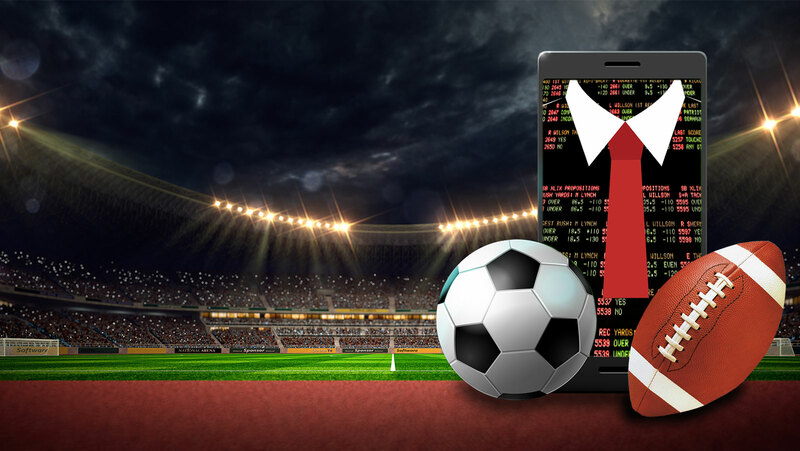 It is particularly relevant when the result of the betting is decided later on in the game to change the side which covers the spread. It is also used in poker games, when a player who is way ahead in terms of the expected win percentage loses on the river card, or the last one revealed. Closing line: This is the last line before the event or game you are betting on begins. Exotic: This term refers to any bet that isn’t a parlay or a wager, and can also be called a proposition bet, or prop. Favourite: The expected winner in an event or game. 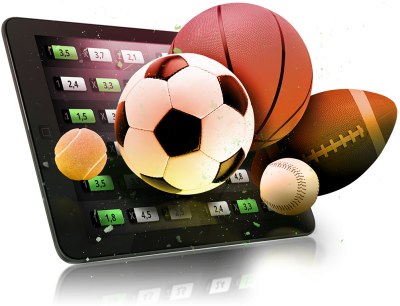 Depending on which sport is being played, the favourite will lay either points or odds. In a football game, for example, if one team is a favourite with 2.5 points, it will have to beat the other team by at least 3 points in order for you bet to win. High roller: A gambler who plays for high stakes. Pokies players are not generally found amongst this group, although some games do allow for very high bets to be placed on each spin of the reels. Juice: This is the commission the bookmaker takes, a standard 10%. It is also sometimes referred to as the vigorish, or vig. Lock: This is a definite win as far as the bettor is concerned. Middle: When a line moves, a bettor can attempt to middle a wager, winning both sides with minimal risk. For example, a bettor stakes on a team who is set as a 2.5 favourite, and the line then moves to 3.5 points. They can then bet on the opposing team at 3.5, still hoping that the favourite manages to win by three points -this would result in the bet winning on both sides. Nickel: This is jargon referring to a US$500 bet. It is usually used with bookmakers. Oddsmaker: Oddsmakers are also sometimes referred to as linemakers, and these are the people who are in charge of setting the odds. Some people use it synonymously with bookmaker, since often the same person who owns the book will set the oods, but it can also refer to a separate individual. Push: When a result ends up on the betting number, and all bets get refunded. A 3-point favourite, for example, who wins by exactly 3 points. Return on Investment, or ROI: The ROI is the amount of money that a bettor can expect to see returned on a spread pick. Sharp: A sophisticated, professional sports bettor. Tout: This refers to a service offered by a person or group of people who either sell or give away picks on events or games.